Here is my layout for creative scrappers may sketch! I turned it a bit! 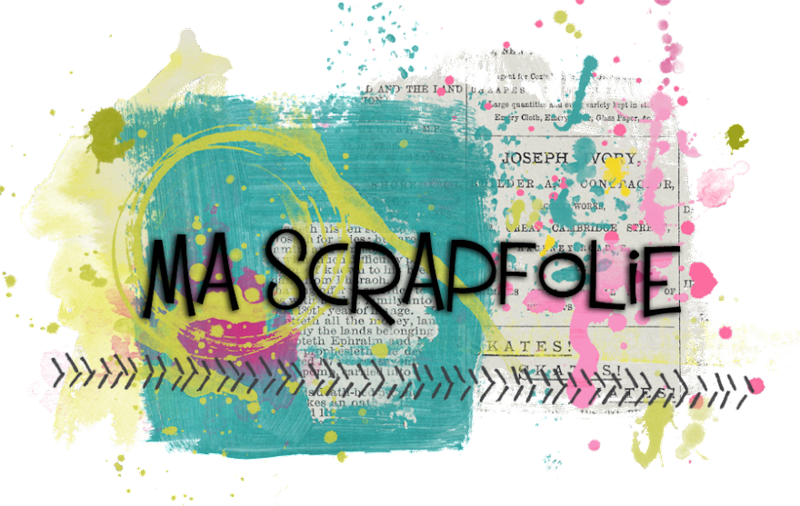 Voici ma page pour le défi de mai chez creative scrappers! 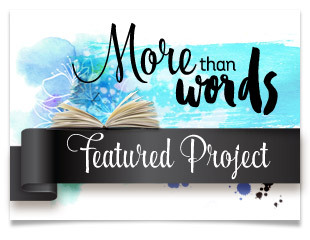 Such a wonderful take on the sketch, beautifully put together!